For the first time ever, we are partnering with Aspire Fundraising to plant pink memory gardens in honor of our loved ones who have been affected by breast cancer. Pink tulip buds are available for sale at our fall Row for the Cure regattas, or you can order them separately by contacting Isabelle at isabellerowforthecure@gmail.com. Orders will be taken through November 30, 2015. So don’t miss out and make sure to place your order today. 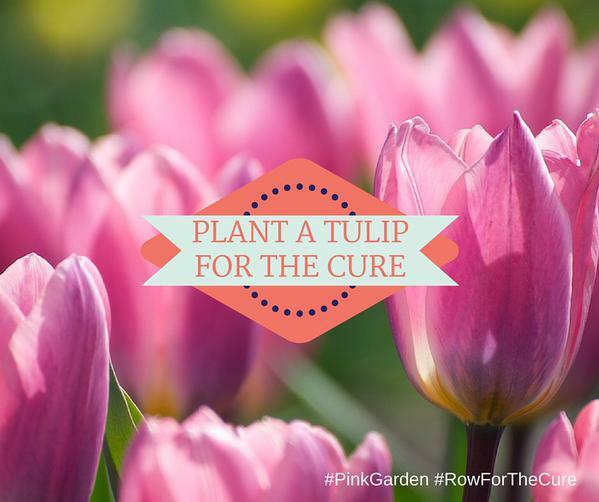 We’re encouraging everyone to plant their tulips and post pictures on social media with #PinkGarden and #RowForTheCure.